Coffee is our most beloved drink. 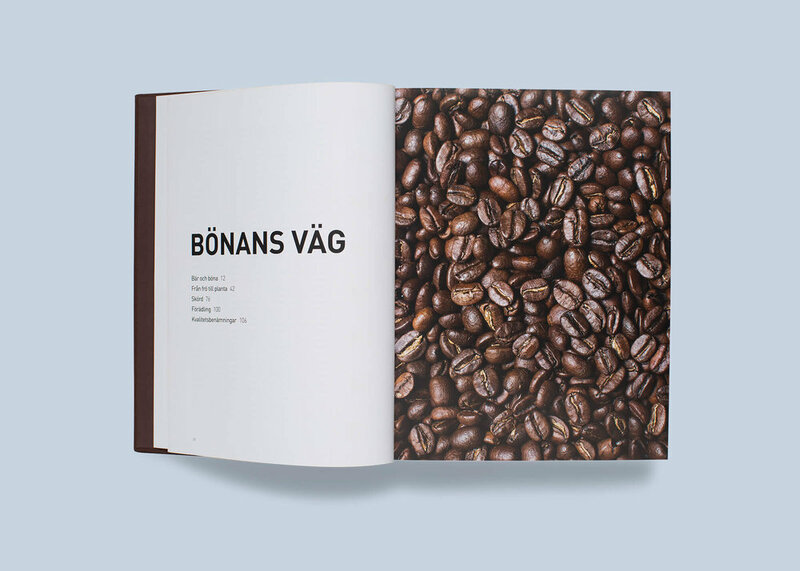 In a rural Ethiopian village, on the streets of Manhattan or in Swedish homes – coffee plays an important role in people's life all over the world. 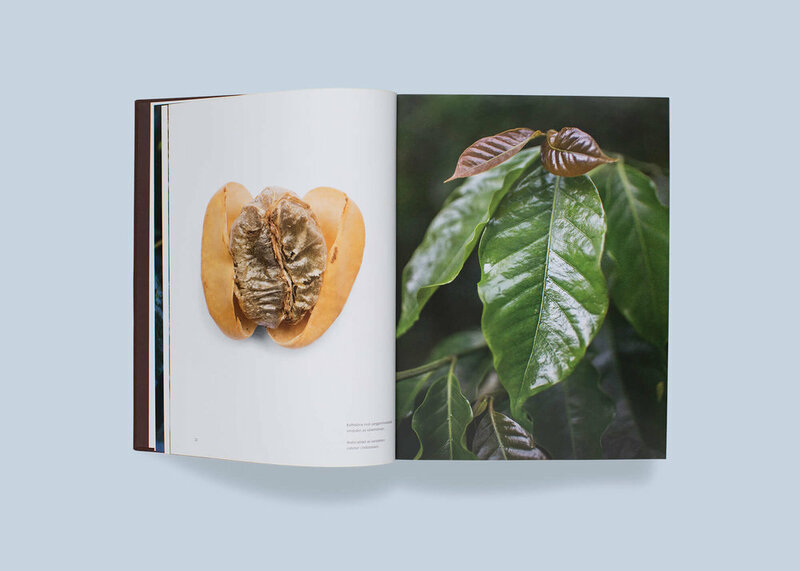 This book takes us on a unique journey in text and photography through five continents where we follow the coffee from seed to harvest, from bean to cup. 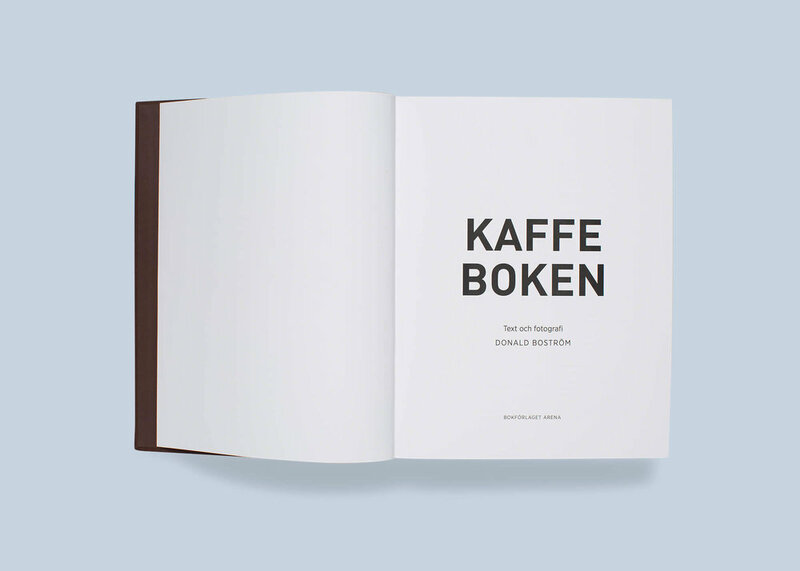 The book covers coffee from all aspects: cultivation, environment, sustainability and health, production process, culture, history, taste and, of course, the best way to prepare a good coffee. 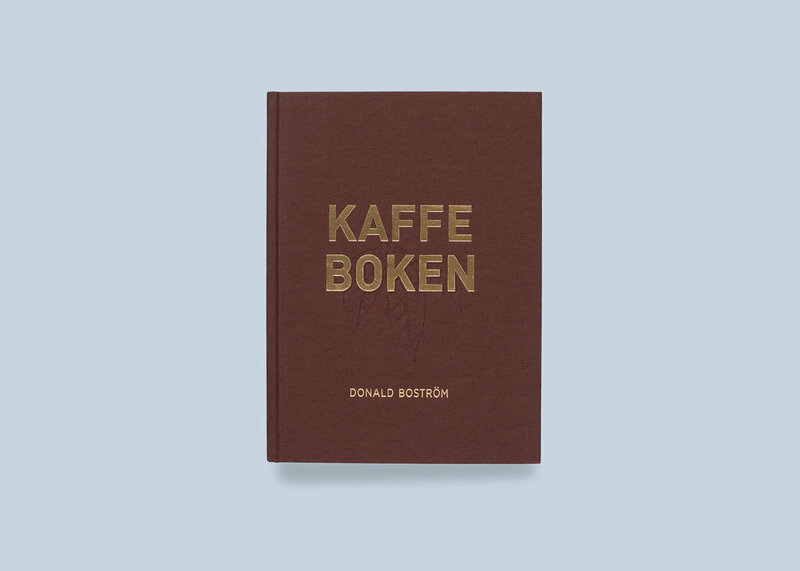 This is the Bible for coffee lovers. ”En bibel och blivande standardverk om vår mesta dryck som inte bara tränger djup i kaffets historik och praktik, utan också gestaltar en kultur med suveränt bildarbete."